The latest Opel Astra is a terrific piece of kit! It gets an ‘A’ in just about every area, and why not? It’s a brand new car, on a brand new platform, with a brand new engine. 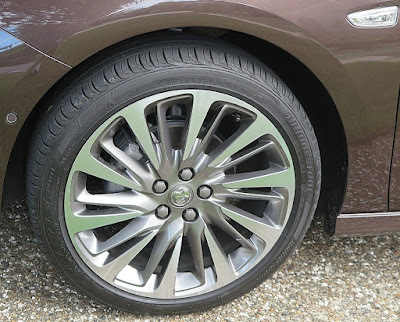 It also won the 2016 European Car of The year prize, so when it arrived in Australia badged as a Holden, the GM-Holden folks were feeling pretty chuffed that at the halfway point of launching 24 new models onto the Australian market, the company had a very competent competitor in the hotly-contested small car sector. 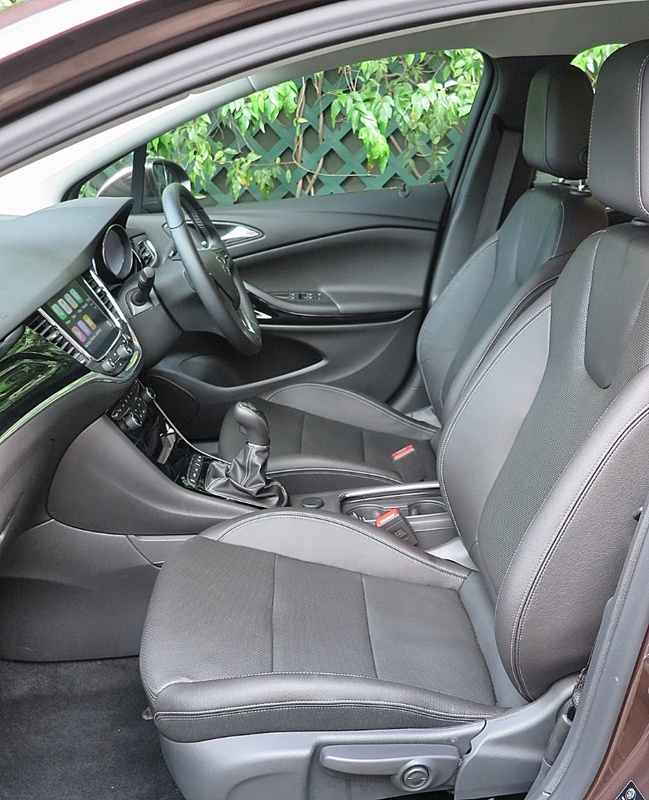 The Astra exceeds the standards of the segment leader, the Toyota Corolla, and is head and shoulders above many others, perhaps with the exception of the Mazda 3. 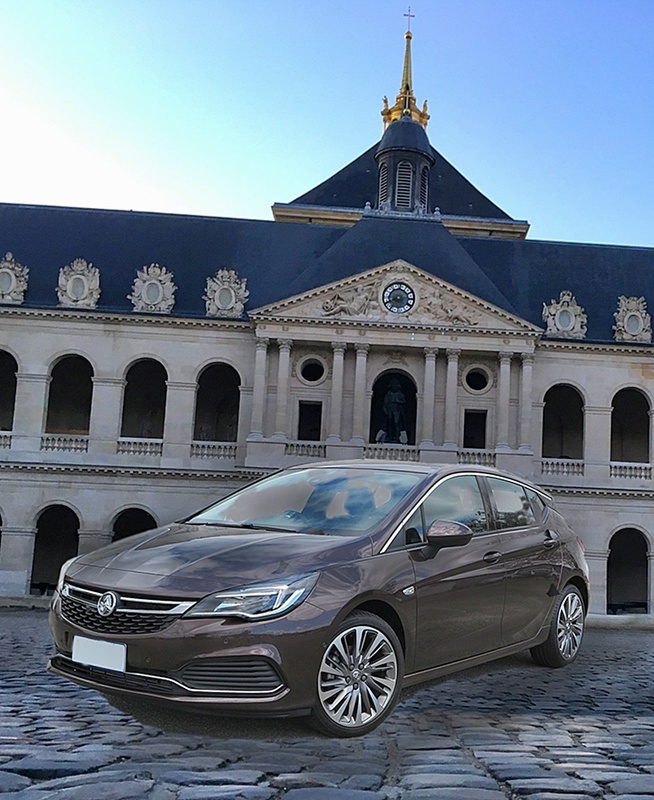 I’m happy to say that the new Astra is a world class benchmark car for GM. The stylish Mark Adams'-designed car, was engineered at Opel’s HQ in Russelsheim, Germany – and is built at GM’s facility in Gliwice, Poland. The production quality is exceptional, and the interior deserves special mention. The internal cabin design, by Kurt Beyer, is slick and tasteful; the materials quality is first class - and the trim fit, finish and margins are gold standard. With all these heady compliments, and bouquets, is there a downside? Well, yes there is. 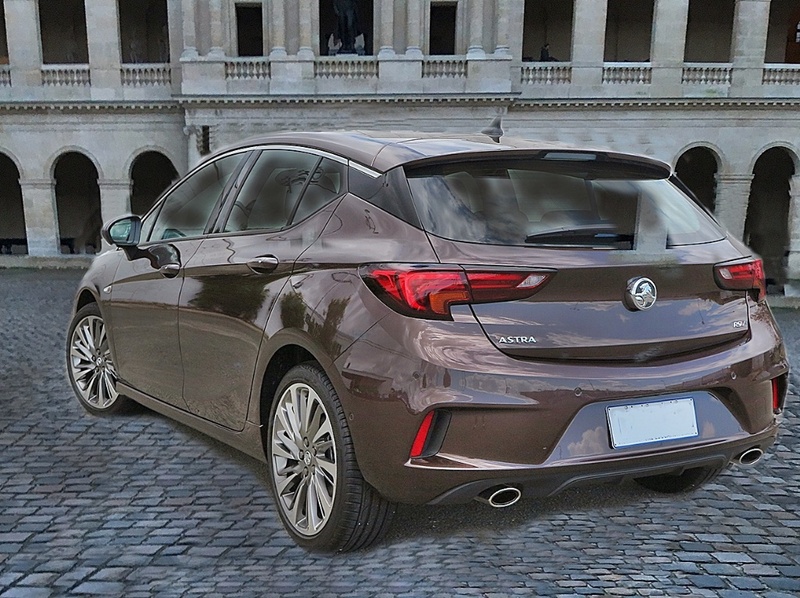 On the basis of Yin and Yang – for every plus there’s a minus - and in this situation it is simply that by producing such a competent competitor, the Astra has helped sow seeds of destruction. As I reported a few days ago, GM’s head office has finally gotten around to facing the facts that GM Europe, centered at Adam Opel AG in Germany is losing money faster than bunnies can breed! So much so, that GM is considering selling off its money-losing European subsidiary to France’s PSA and its ‘bank’ and number one shareholder, China’s Dongfeng! You see the problem with making great cars is, it costs a lot of money. When you create and make that car where labour rates are ridiculously high, and incude things like expensive high strength steel, then the overheads become unaffordable. GM almost sold Opel to FIAT a few years ago, but after impassioned pleas by the German management; and a LOT of pressure from Angela Merkel, GM Detroit accepted management’s assurances that Opel could be profitable, and called off the deal. Nothing’s changed in the interim. GM Europe has lost around USD$9.2 billion since GM USA filed for Chapter 11 in 2007. Whilst GM in the USA has managed to drag itself out of the financial mire, GM Europe just continues to bleed cash. As I drove the Holden Astra back to my home on the Gold Coast in Australia, far, far away from the scene of the crime, I pondered what the financial impact was on Opel in Germany, after investing so much time, effort, expertise and integrity on this new car. 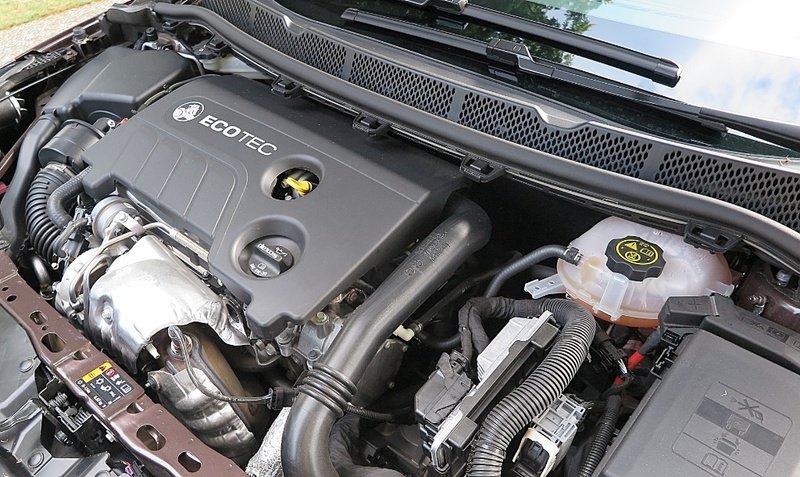 The test car is the ‘hottie’, a turbocharged 1.6L RSV, with a slick six-speed manual gearbox. It goes well. Very well in fact; handles well and is a thoroughly competent compact car, as I said, up there with its global competitors. 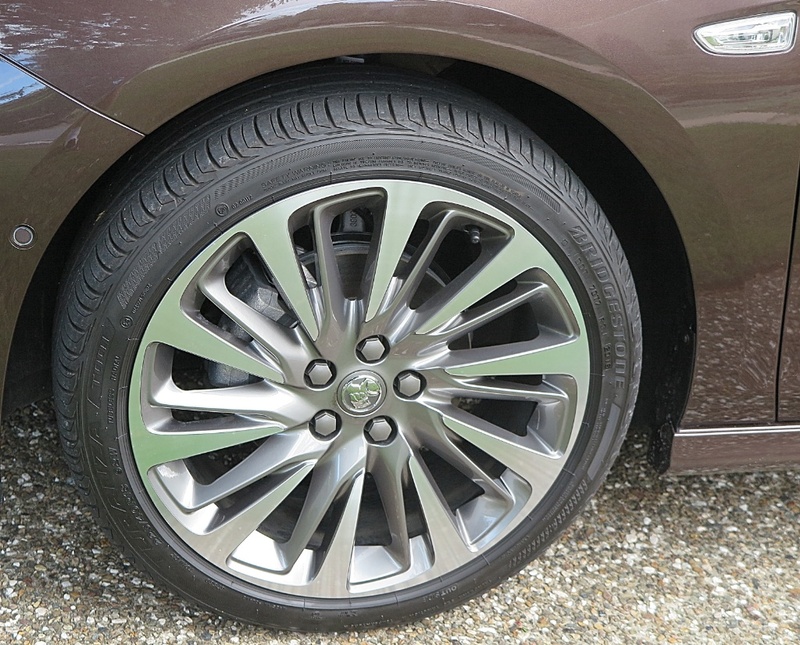 There’s a couple of issues however; like massive torque steer when you use all that turbocharged performance, and the Bridgestone Turanza tyres don’t help smooth out the secondary ride lumpiness. 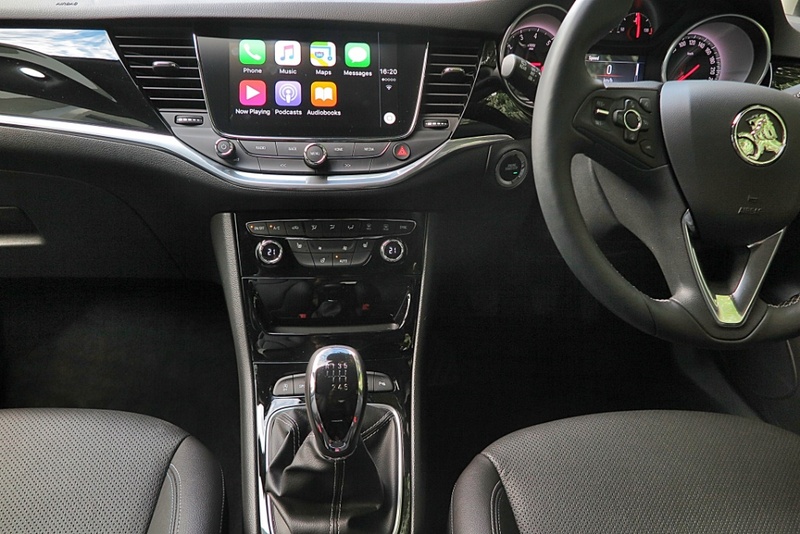 Apart from that, it’s quiet, fast, and well-equipped, featuring my favourite option – Apple Car Play. 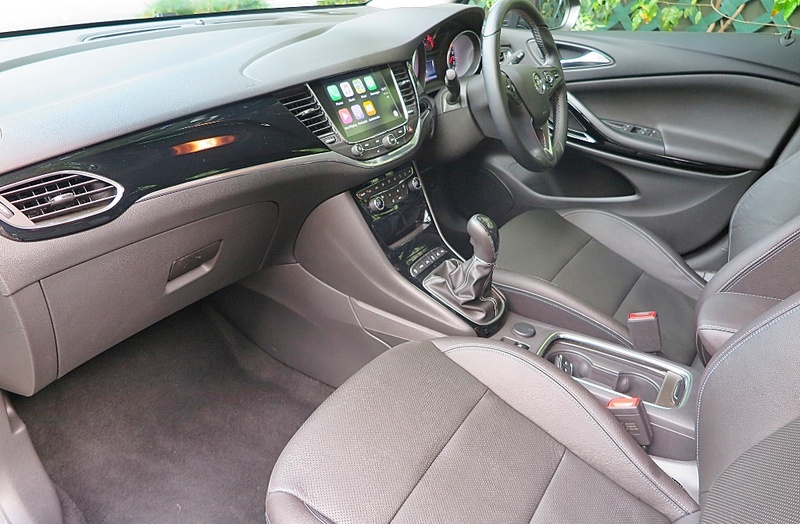 The switchgear on this latest Astra K is much more logical and sophisticated, and better arranged than on the previous model. The various functions are intuitive and easy to employ. The seats? Well, after only a 75km drive from pickup to my home, I got a sore bum. The seats I’m afraid are flat and hard, and I could not face a really long drive in them. 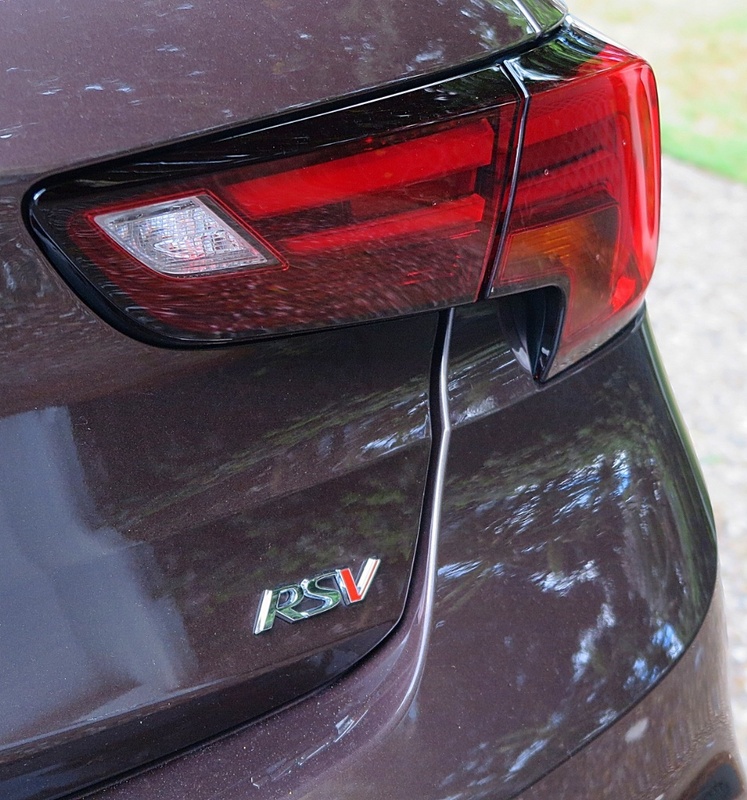 The RSV might be considered, by GM, to be its VW Golf alternative, but as good as it is, I’m afraid not. There’s just something special about the Golf. It’s all about ‘feel’, as well as performance and quality. The Golf is a hard act to follow, so despite the quality appearance and specs of the Holden Astra RSV, it’s just not quite there. The other issue is price. The ‘cooking’ version (below right) of the new Astra (at AUD$24,000) is well-priced; but the RSV, at AUD$31,000 is over the top. Personally, if I was the guy at GM-Holden in charge of ordering stock for Australia from Germany, I wouldn’t add too many RSVs to the mix. There are two reasons for this. First, there are simply too many competent competitors for this type of car; which leads to the second issue, and that is that GM-Holden will NEVER spend the right amount of money solely on the RSV to bring it to the attention of the people who might buy it. The Astra RSV will sit on the showroom floor, waiting for potential buyers to stumble over it. GM-Holden spent huge amounts of money on a TV campaign, using a bunch of ‘average’ Australians, being exposed to a de-badged Astra. However, that commercial is aimed at the target market for the ‘cooking’ version, so once the punters arrive in the showroom, they are NOT looking for the RSV. Good as it is – to drive, and to look at – it will languish.